About once a week I get an email from a simulation champion asking about the position, job description, responsibilities, hiring, career path or administration of a Healthcare Simulation Technology Specialist. Because of the frequency of this question I have started to compile a list of TOP posts we have shared here on HealthySimulation.com regarding this specific topic. Of course, the #1 source for Sim Tech information is SimGHOSTS.org, but below is a great place to also get started on the topic! Simulation Technology Specialist – Job analysis in MS Word for technician working with high fidelity patient simulation manikins. Simulation Program Coordinator – The Simulation Program Coordinator is a healthcare professional who is responsible for the development, implementation and evaluation of the integrated simulated clinical experiences to enhance participants learning outcomes. 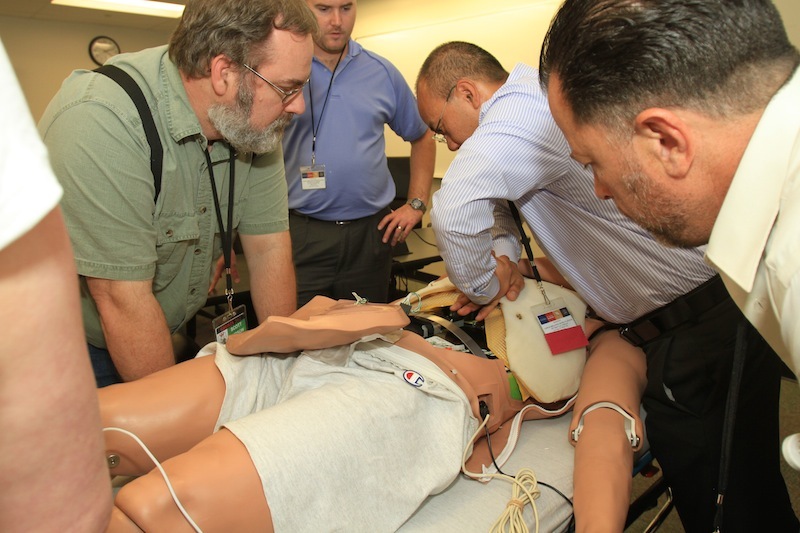 What to REALLY look for When Hiring a Healthcare Simulation Technology Specialist – Speaks to the types of backgrounds and skill-sets that work well as Sim Techs. 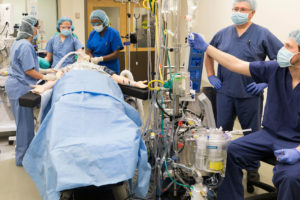 Avoid the Number One Sim Tech Hiring Mistake – Don’t jeopardize your program by hiring for the wrong position, this article extensively covers the question: Why Do Healthcare Simulation Programs Hire Sim Techs Without Technical Backgrounds? 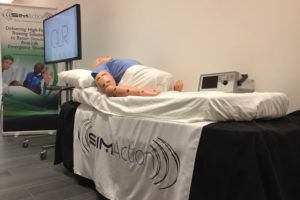 Community Feedback Agrees: Sim Techs Need Technical Background – Lots of community response regarding the article above in support of the conversation. 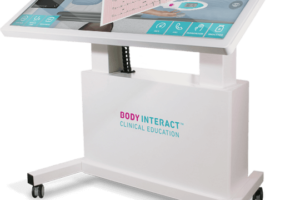 How to Start a Career as Healthcare Simulation Technology Specialist – Want to get a job as a Sim Tech to operate Healthcare Simulation Technology? Do you have a background in IT, technology, AV, healthcare, theater or education and want to change careers? Are you interested in using your technical experiences to help train healthcare professionals? Check out this 1 hour webinar provided by Lance Baily, founder of HealthySimulation.com about how to start a career as a Sim Tech! Best Practices For Medical Simulation Hiring: The goal with hiring for your simulation-based positions is to not necessarily find candidates with the most simulation experience, nor even the most medical experience, but rather the person who has demonstrated the most passion for the position. No matter how strong the core of your simulation program is, we are talking about a technology and methodology that will continue to evolve and disrupt your training program. Thus, finding individuals who are comfortable with change and go to work everyday looking to “learn something new” will far far better serve your program. 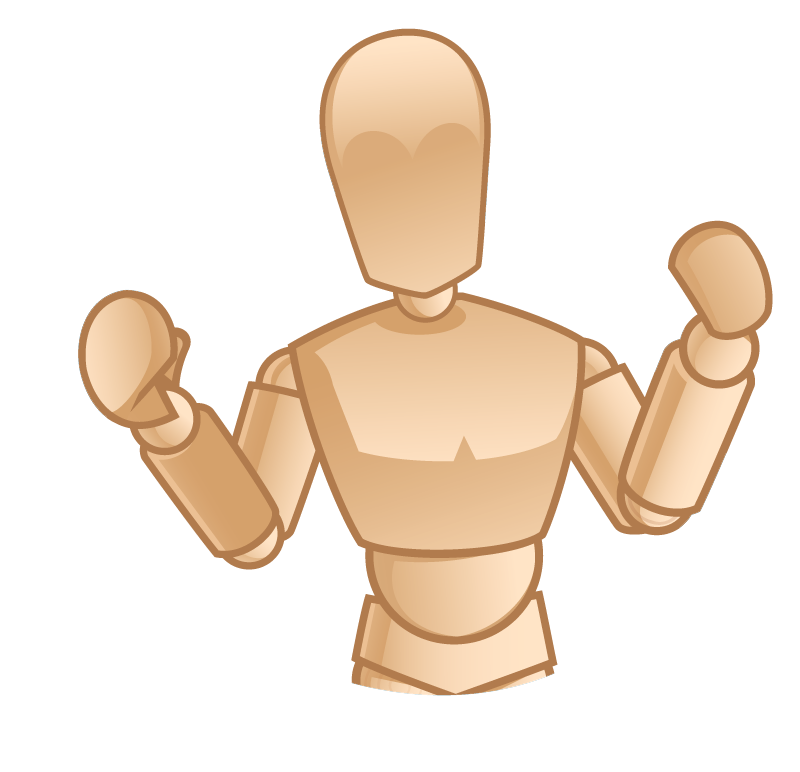 Great Interview Questions When Hiring a Sim Tech – Specifically looking to hire a Medical Simulation Technician? Read this practical guide for hiring individuals to run your medical simulation lab technology. Simulation in Healthcare Education, A Best Evidence Practical Guide – Dr. Barry Issenberg, Director of the Gordon Medical Simulation Center at the University of Miami Miller School of Medicine and co-author of AMEE Guide #82 “Simulation in Healthcare Education: A Best Evidence Practical Guide PART-2″ reminds us here of the importance of considering the practical implementation of medical simulation. 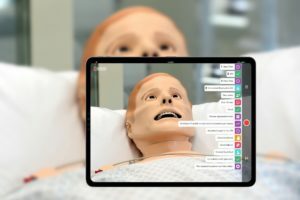 Stream 15 Hours of Sim Lab Administrative Content – Hundreds of Sim Lab Managers from around the world have watched this “How-To” content of Medical Simulation Administration. How to Increase Sim Lab Staff without Increased Budgets – Imagine having four extra staff members to help with the hands-on work necessary to make a special event run smoothly, or additional sim techs to help run multiple labs at the same time. Expanding your medical simulation staff support can be easier and more affordable than you think. To find out how read this article! 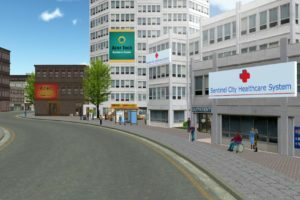 Medical Simulation Staff Needs? Webinar on Program Development – Overcoming the challenges of being a medical simulation program administrator. New resources for managers of simulation labs, simulation technicians, developing a collaborative simulation program, expanding your simulation program within your organization and with external partners, staff needs regarding moving into a new building and weekly operations, developing new policies and modifying old ones and scheduling suggestions for simulation labs.  Most importantly of all, you need to check out The Gathering of Healthcare Simulation Technology Specialists Non-Profit Community Support Organization aka SimGHOSTS.org!